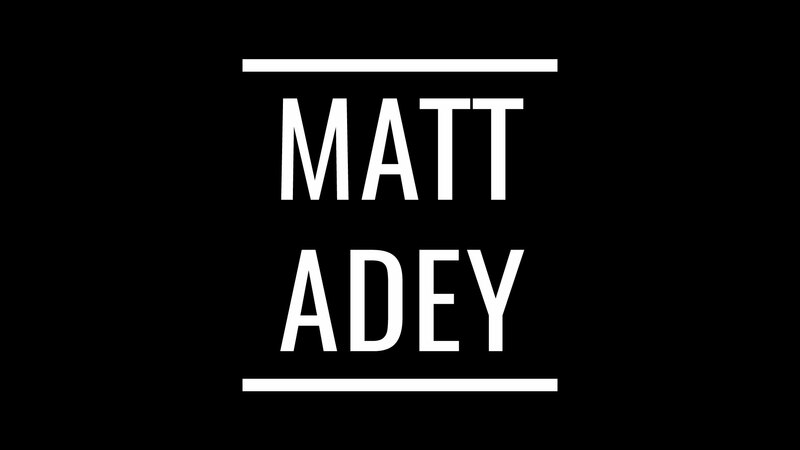 Matt Adey – singer songwriter London, UK. We're sorry, your browser does not support the video tag. Please update or upgrade your browser and experience websites at their full potential.